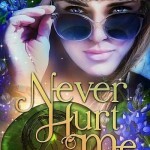 DESIRE ME, Book Two of the Demon Guardians Series, is coming on May 30th! I'm so excited to release this book, and I want to celebrate by holding a giveaway for you. 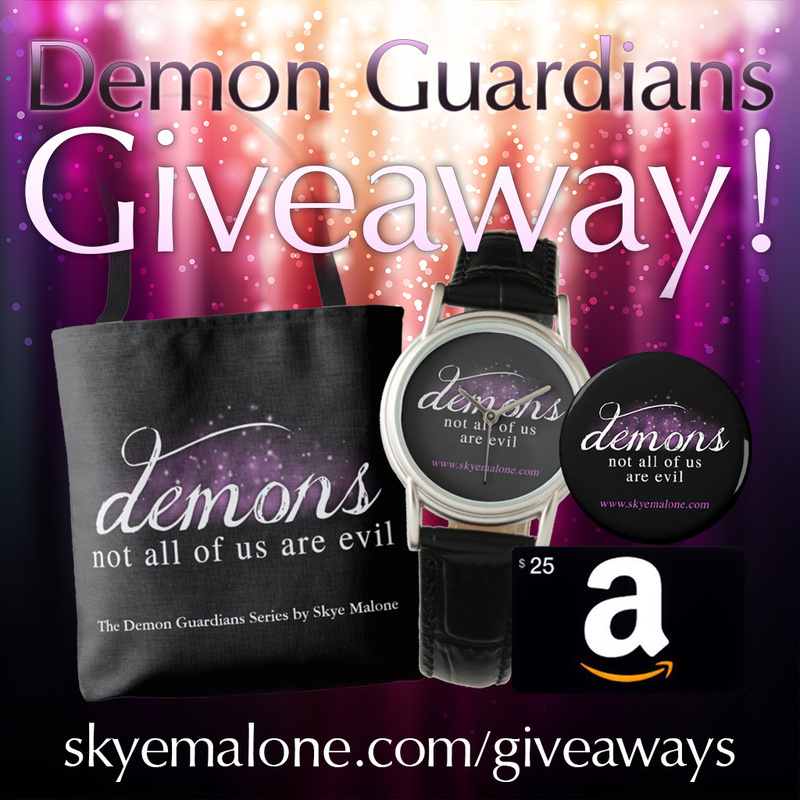 One lucky winner will receive a DEMON GUARDIANS swag pack, complete with a Demons tote bag, a great Demons watch, and a $25 Amazon gift card! 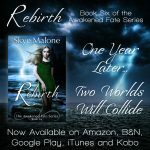 A second lucky winner will receive a $15 Amazon gift card. 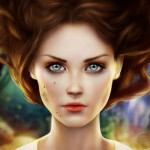 This giveaway is open internationally too! Sound like fun? Awesome! Enter for your chance to win below! Also, DESIRE ME is available for pre-order now, so make sure you head over to Amazon, Barnes and Noble, Google Play, iTunes or Kobo and reserve your copy after you've entered the giveaway! 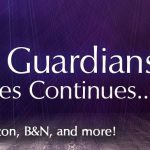 Pre-Order Desire Me: Demon Guardians Book Two Today! Want to start the series? Get TOUCH ME: Demon Guardians Book One for only 99 cents!